Glass Bottle Juice Free Mockup. 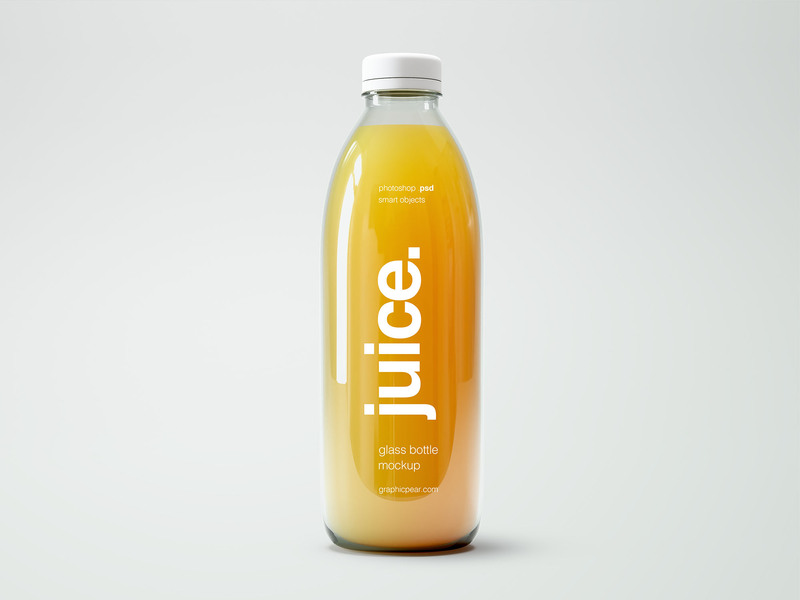 Another realistic juice bottle mockup in your favorite photoshop .psd format. 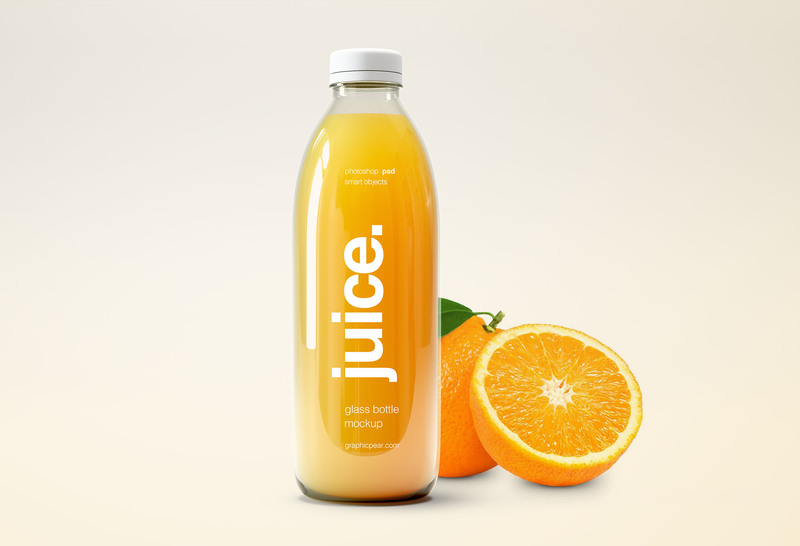 With this graphic, presentation your juice package designs easy and even fun. Resolution : 5000 x 3750 dpi. Enjoy!